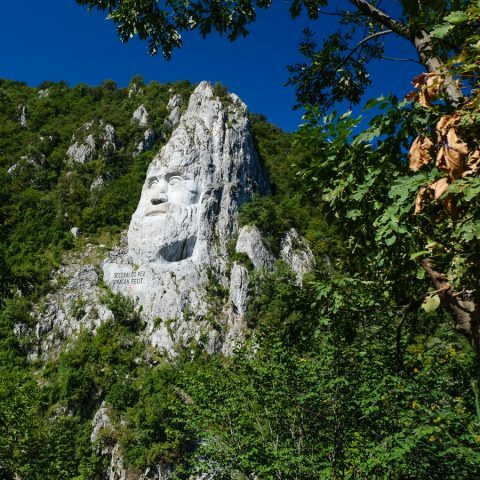 With a long history and a very rich culture, Romania is a country full of museums. Major cities boast of county or municipal museums, art and history museums and with specific areas of the country where they are located. On top of that, some of our country’s museums attract many tourists from home and abroad. 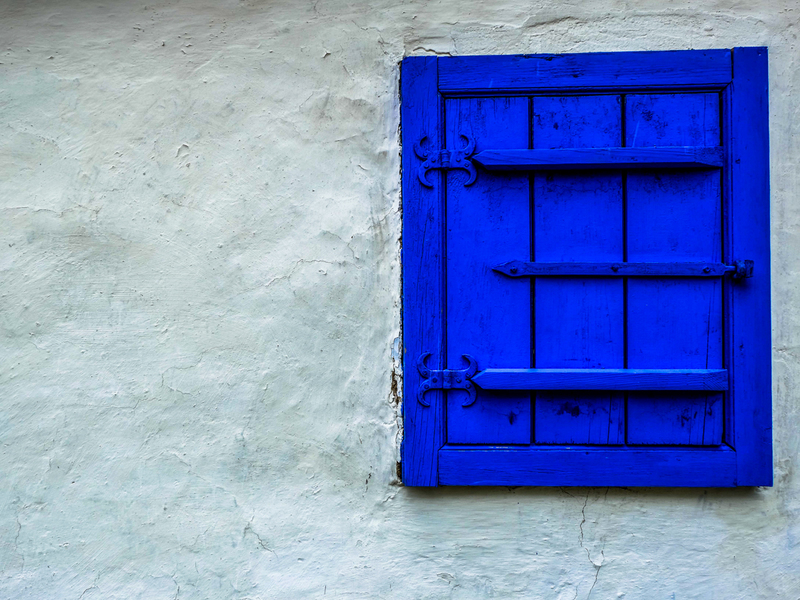 After all, what better way to find out more about a country’s culture than by visiting its museums? Depending on your interests and the specific areas you’re visiting, we recommend you some of the most interesting Romanian museums. 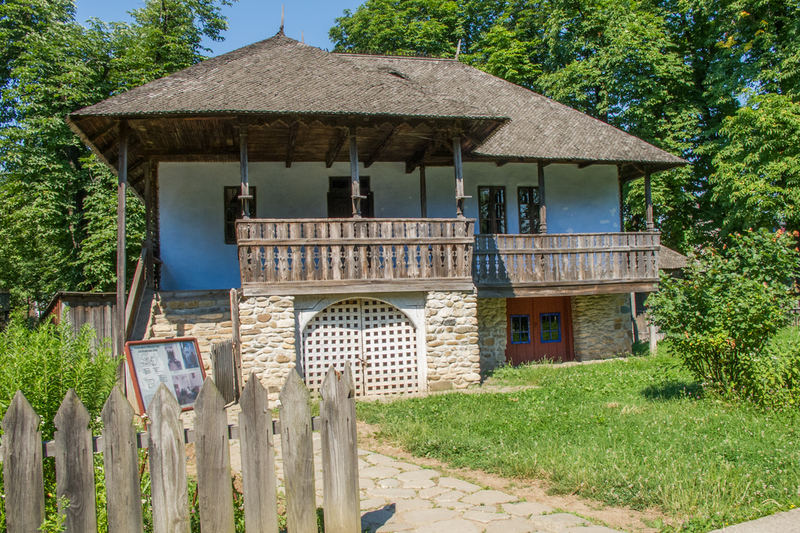 Near Herastrau lake, in the center of the capital, visitors form all over the world have the joy of seeing a real village, with monuments and artifacts dating from the 17th century until the 20th century and representative constructions from important ethnographical areas. 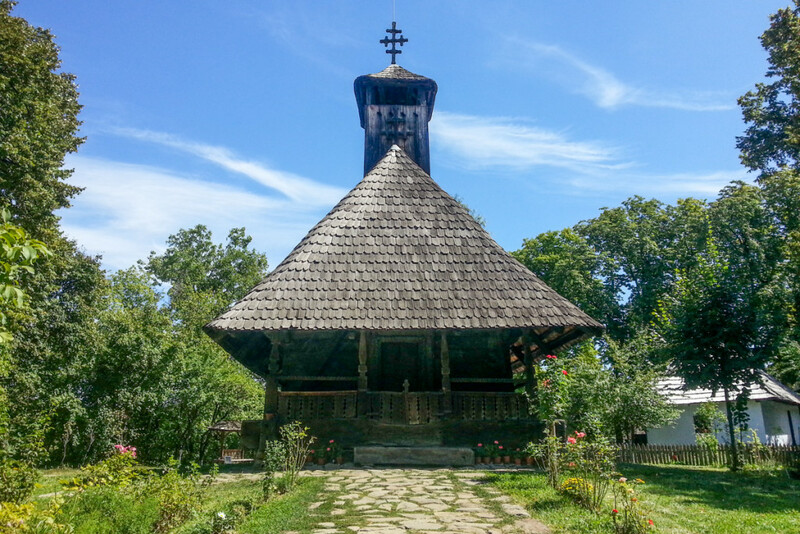 The idyllic rural Romanian scenery comes to life at the Village Museum. 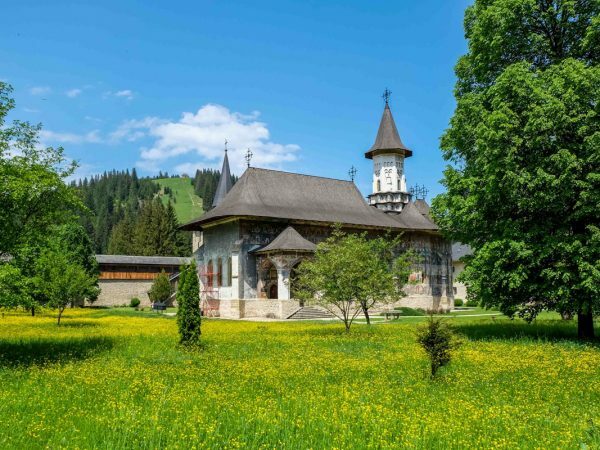 Now, this open air museum, tourists are able to visit traditional rural household recreated from various areas of the country, churches and triptychs, wooden objects, ceramics and traditional clothing items. The museum also has a rich archive, including numerous photographs and video cassettes. This museum has three galleries and a royal history. The European Art Gallery, the Romanian Old Art Gallery and the Romanian Modern Art Gallery sum up works of art displayed in a modern and attractive manner, so that each visit is a pleasant and instructive way to spend time and find out more about Romanian culture. 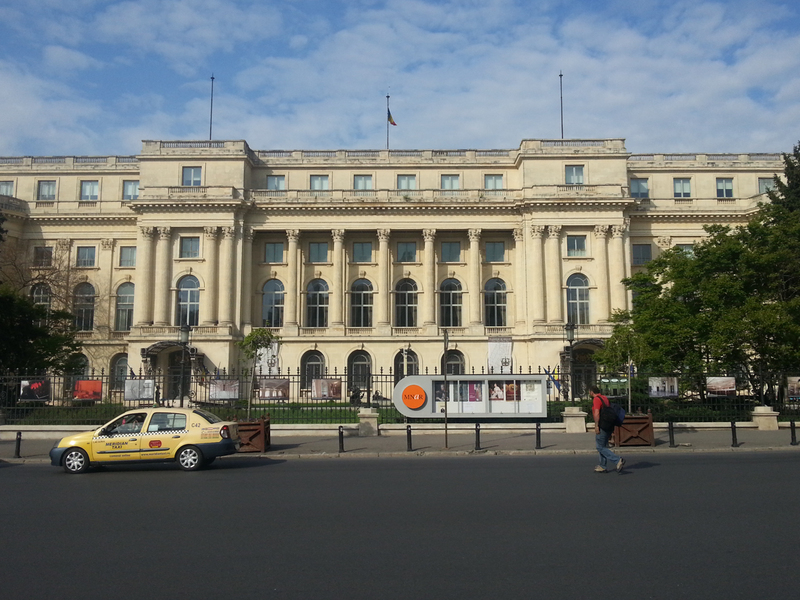 The Royal Palace is now the seat of the National Art Museum, as of 1948, after Romanian royalty was replaced by the communist regime. In 1950, the first gallery of the museum was opened for public. It was the Modern Art Gallery. During the revolution in 1989, the museum was severely damaged, as well as over 1.000 works of art. Over a period of 10 years, until 2000, the museum was reconditioned and in this period of time, only temporary exhibitions were held in the building or abroad. Permanent collections include drawings and engravings, decorative arts, and oriental art. The Art Collections Museum, the K.H. Zambaccian Museum and the Theodor Pallady Museum are all satellite museums of the National Art Museum. The museum was opened in 1970, as the first museum of archeology and history of the country; first – not in a chronological perspective, but in terms of representativeness. 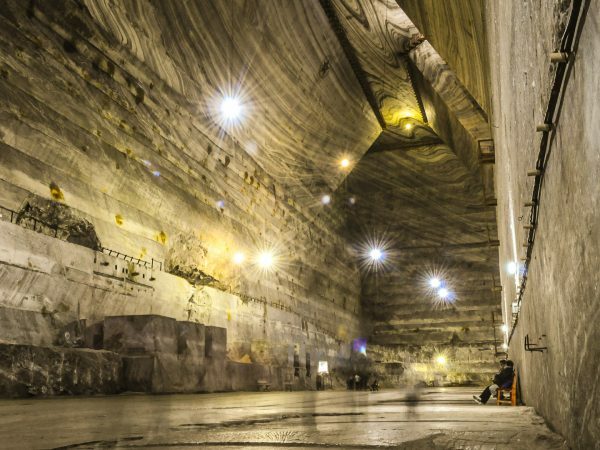 Therefore, here were brought the most famous treasures, primarily those made out of precious metal, the only public place where safety and visibility could be provided to the same extent. Also, a lot of other pieces of valuable archeological and historical exhibitions have visited the National History Museum to illustrate millennia of history, or, for more accuracy, the history if the Romanian people and not only them. The permanent exhibitions are the Column of Traian and Historical Thesaurus, but the museum hosts temporary exhibitions all the time, focused on various geographical areas of the country, or even foreign exhibitions. 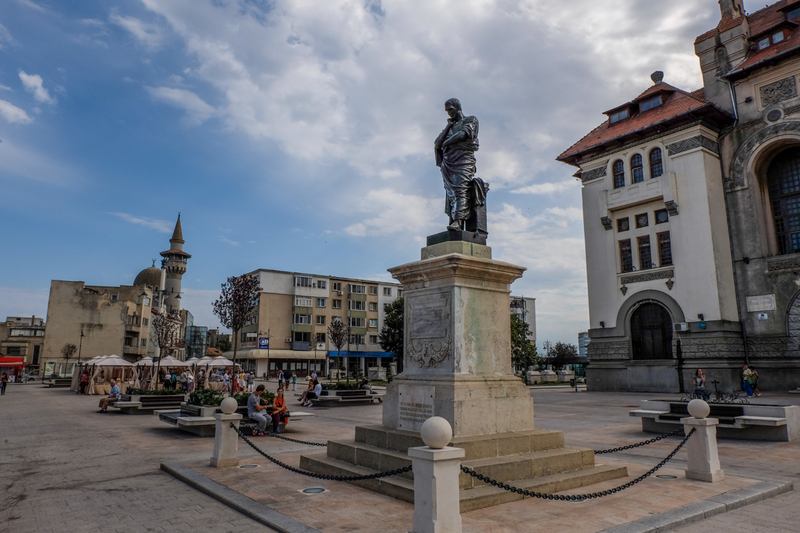 During the expanding works made in 1877 in Constanta, numerous ceramic artifacts, statuary, epigraphic and numismatic artifacts were found. This made local authorities consider opening an archeology museum, which happened only one year later. In 1977, exactly a hundred years later, the regional museum became the National Archeology Museum, due to its rich collections of artifacts that reconstruct the ancient and medieval history of the Dobrogea area, objects from the modern era and various thematic exhibitions. 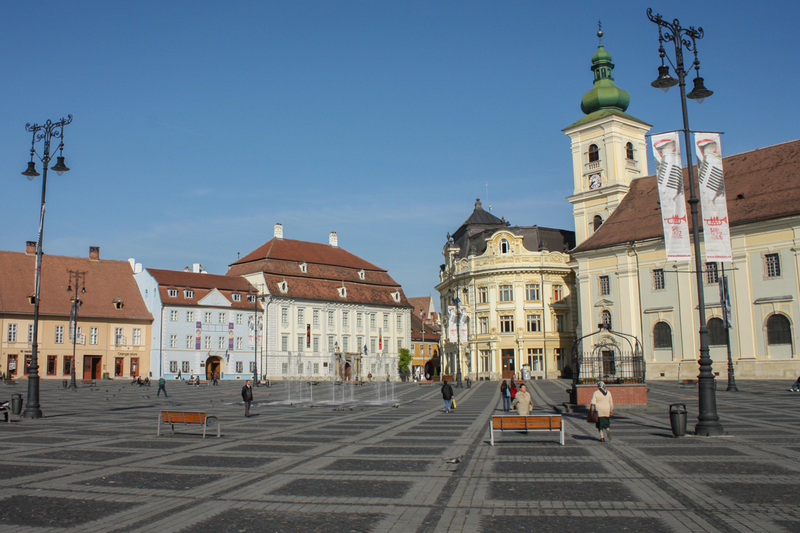 Governor of the Principality of Transylvania, a post he held between 1777 and 1787 in Sibiu, Samuel von Brukenthal builds in Sibiu a palace in the late Baroque style, modeled on the palaces of Vienna. The palace was also a place where he would store his impressive art collection. After his death, the palace has become a museum that continued to develop and expand its collections over the centuries. 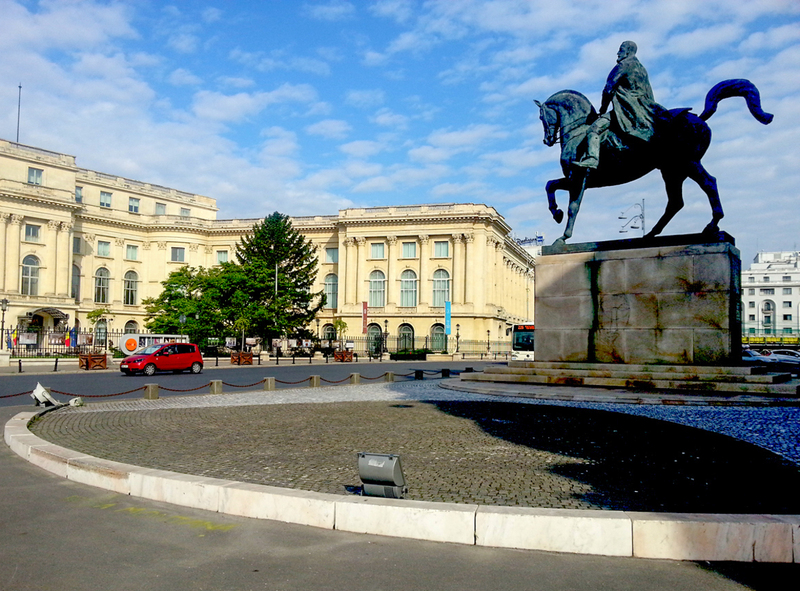 Now, Brukenthal Museum incorporates the European Art Gallery, the Brukenthal Library, the Romanian Art Gallery, the Contemporary Art Gallery, the History Museum, the Natural History Museum, the Pharmacy History Museum and the Hunting Museum. Peles Castle was built at the initiative of King Carol I, to serve as a summer residence. 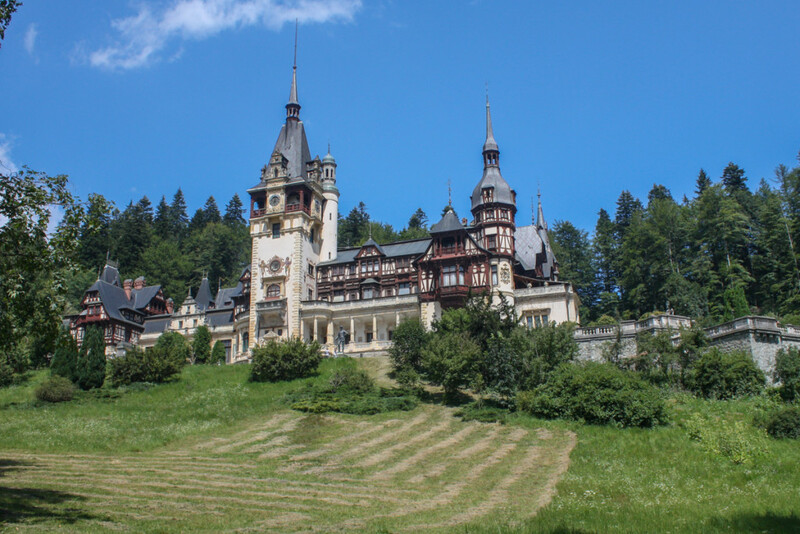 After 1914, the Peles Castle became a museum, and until 1947 the auditorium space becomes the location for official visits or for hosting military ceremonies. 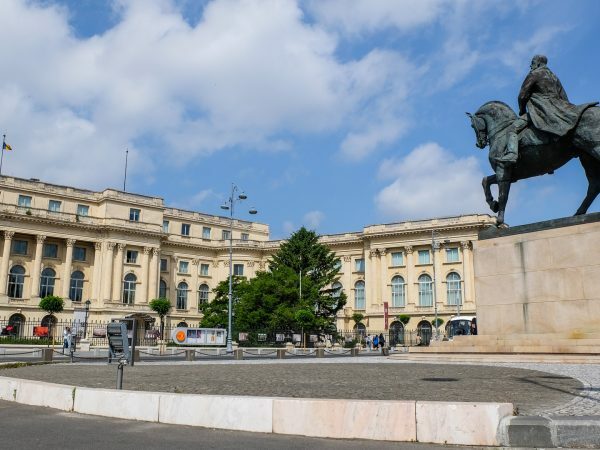 The most important halls visited at Peles are the Palace’s hall of honor, the royal library, the halls of weapons, the music hall, the Florentine hall, the Maura hall and the theater. As you can see, these are only the most important museums, hosting large collections and exhibitions, but many local museums have their own charm as well, making them worth a visit to understand better local history and culture. 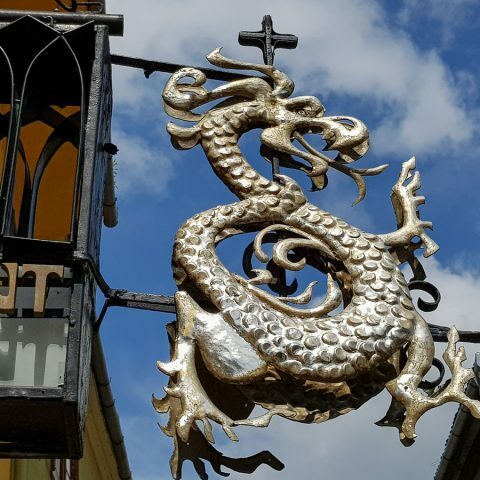 You have the opportunity to visit these museum through several Bucharest tours or other Romanian tours, but it’s also possible to book a custom tour designed to fit your itinerary as best as possible.